Everybody could use a long weekend every now and again, but unfortunately, we don't make the rules around here. 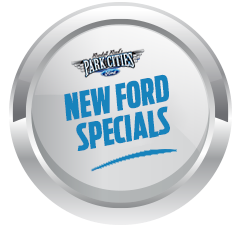 So instead of hoping for the impossible, consider finding your new 2015 Ford Mustang over here at our Dallas, TX dealership to give yourself a reason to be excited about getting up early on a Monday morning. So maybe your new Mustang isn't enough to cure your Monday morning blues, but at least you'll make it through the work day knowing you have one of the most thrilling sports cars waiting for you when you take off for the day. And forget Mondays and the rest of the week. 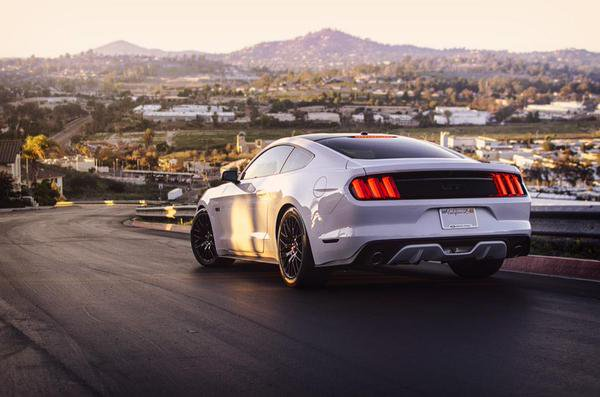 When Friday afternoon rolls around, you'll be able to take your Mustang anywhere and enjoy a worry-free road trip. 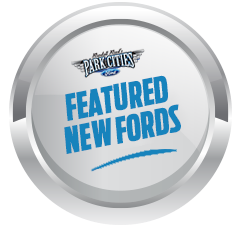 Get started on all your high-octane adventures by heading over to Park Cities Ford of Dallas today and take a new Mustang out for a quick test drive.